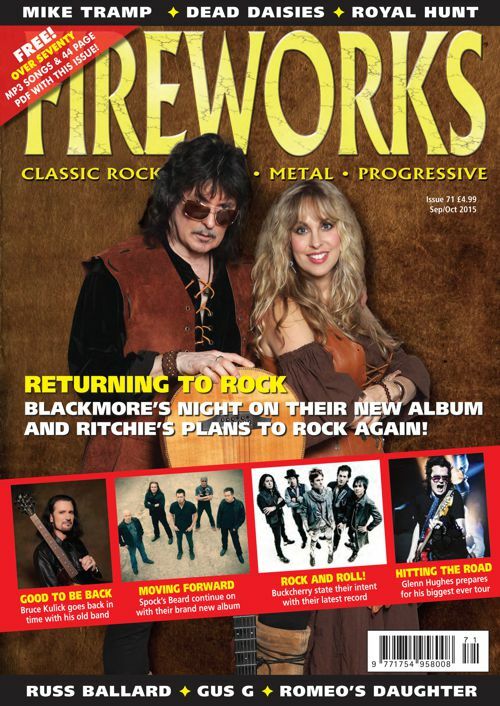 Rocktopia - Fireworks readers from the USA & Canada: Grab your free #71 cover CD right here! 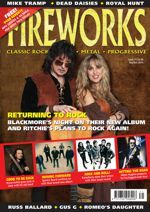 Fireworks readers from the USA & Canada: Grab your free #71 cover CD right here! 1. If you are not a member of Rocktopia yet, please sign up for your free account. 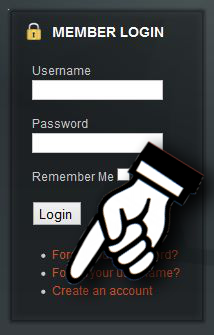 Click on "Create an account" in the "MEMBER LOGIN" box on the left side of the screen. You can also click on this LINK. A: Your download is handled by our Rocktopia Download Store. For security reasons, downloads can only be accessed by registered members. Needless to say that your personal information will be kept secret and will not be shared*. As a bonus, you get full access to all sections on Rocktopia, including Rocktopia TV (showing FULL Firefest shows), forums and much more. You can even write your own reviews. Have fun exploring Rocktopia, THE Melodic Rock Website! 2. Click on this LINK to download the file (opens in a new window / tab). 3. The ZIP file is password protected! Enter the name of the band that is featured on page 20 of issue 71. IMPORTANT: Please do not use capital letters. So if the name of the band was "Rocktopia", make sure to enter "rocktopia". Many thanks for buying our magazine! Now enjoy the 68 tracks and make sure to turn up the volume!